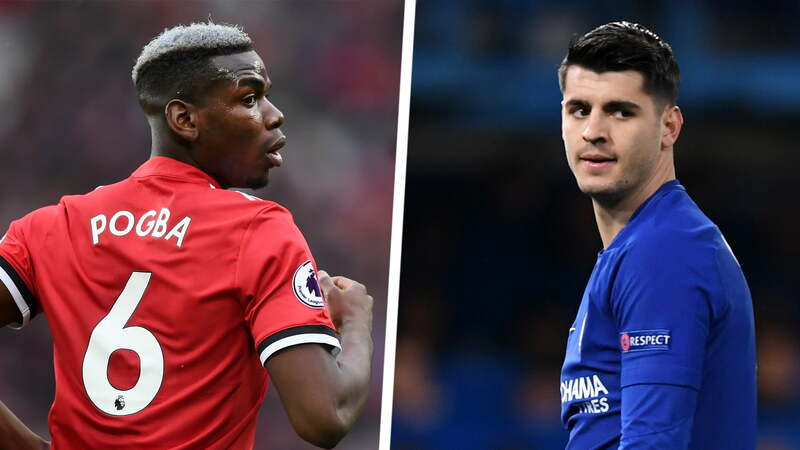 Juventus Chief, Giuseppe Marotta has stated that he does not believe in players re-joining the club after they left but he would possibly make an exception for Manchester United midfielder, Paul Pogba and Chelsea striker, Alvaro Morata. The duo has really struggled at their respective clubs this season and could possibly leave their England clubs this summer. Pogba left United for Juve on a free transfer before re-joining the Old Trafford side for a world record fee at the beginning of 2016 Premier League season. On the other hand Morata was signed by Juve a few seasons back before Real Madrid resigned him with a buy-back clause before selling him to Chelsea. Speaking about the possibility of resigning the pair, Marotta said the duo are two great professionals who left excellent memories in the club. “I don’t really believe in players coming back after having gone away, but there are also exceptions,” Marotta told Mediaset. “We’re working on many fronts, but at the moment, they are a mirage. But it’s not just those two. There are many others”.